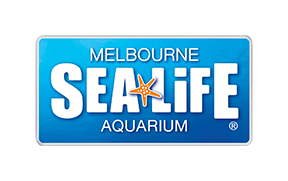 All existing SEA LIFE Melbourne Annual Pass holders are able to upgrade to a Merlin Annual Pass for a special discounted rate from 25 March 2019. To upgrade your pass online, you will need to select the "Aquarium Annual Pass Upgrade" product option here and then enter your current/expired annual pass card number when prompted in the online ticket store. You will be issued with a new card/s upon arrival at SEA LIFE Melbourne. You must visit SEA LIFE Melbourne first when purchasing your pass on this website.